We are always looking for new people – with their talent, ideas, and experiences – to join our committee. 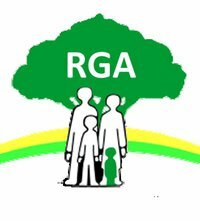 As a committee member, you’d be in a position to steer and guide RGA UK as we work to create a better society for people with dwarfism. Interested? Drop us an email at office@restrictedgrowth.co.uk.